Rossi ...on the road. 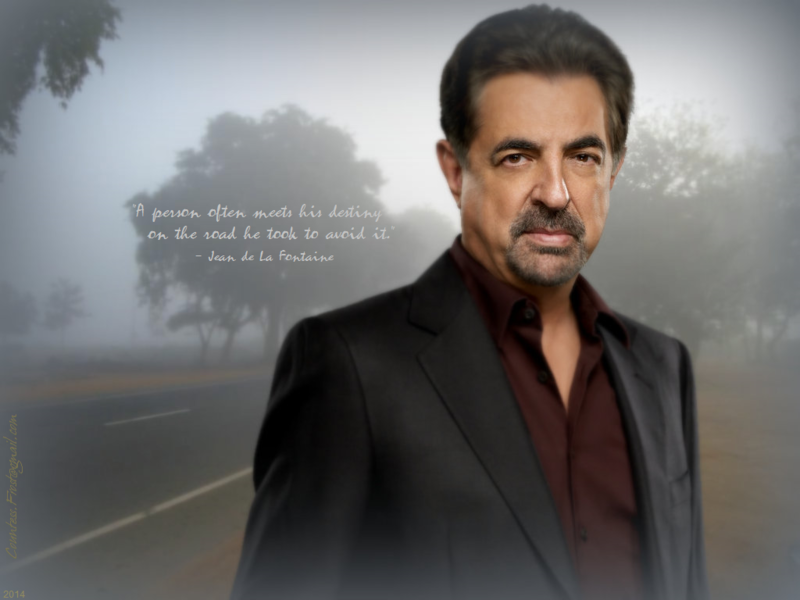 "Rossi ...on the road" - a 'Criminal Minds' 바탕화면 created 의해 me which features David Rossi (Joe Mantegna) and a quote 의해 Jean de La Fontaine. 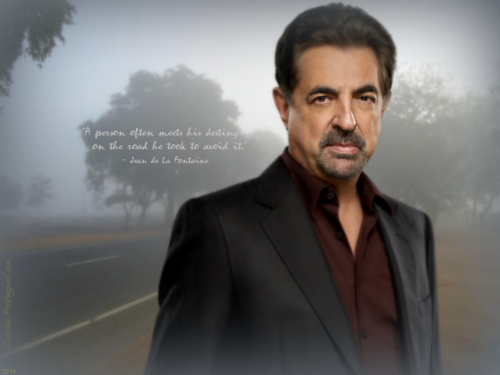 HD Wallpaper and background images in the TheCountess club tagged: photo criminal minds tv show david rossi joe mantegna behavioral analysis unit bau fan art wallpaper thecountess jean de la fontaine quote.